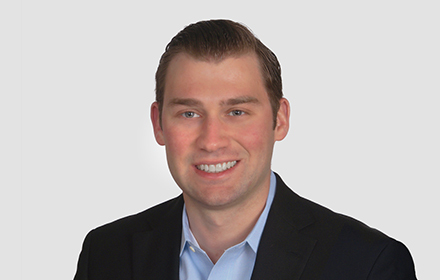 Daniel C. Waslawski is an Associate in the Detroit, Michigan, office of Jackson Lewis P.C. His practice focuses on representing employers in workplace law matters, including preventive advice and counseling and litigation, including class actions. While attending law school, Mr. Waslawski was an Associate Editor for the Michigan State University Law Review and participated in the Trial Practice Institute. He also served as a judicial intern for the Honorable David W. McKeague of the U.S. Court of Appeals for the Sixth Circuit. Prior to joining Jackson Lewis, Mr. Waslawski was an associate at a labor and employment firm in metropolitan Detroit. He worked as a research attorney for the Michigan Court of Appeals before entering private practice.